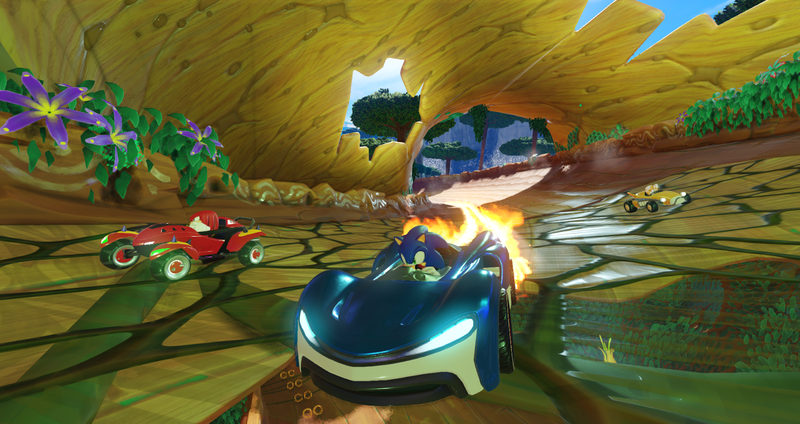 Sega and Sumo Digital revealed Team Sonic Racing! A brand new racing experience coming to the PlayStation 4, Xbox One and Nintendo Switch. 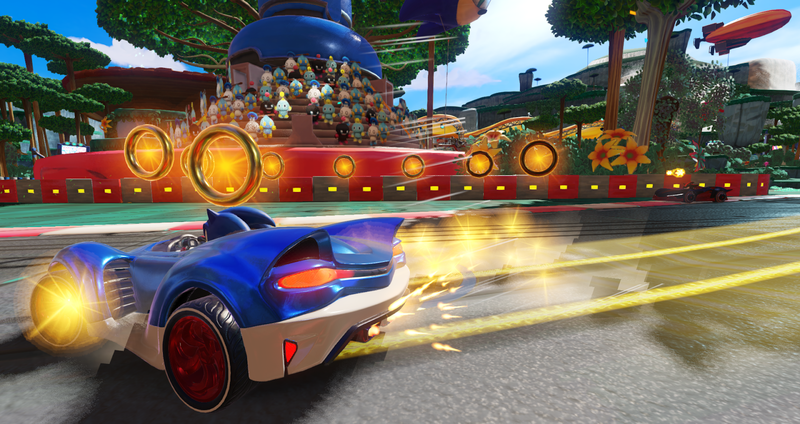 Team Sonic Racing lets fans speed through vibrant circuits from the Sonic Universe as Sonic, Shadow, Tails, and more while taking part in an electrifying multiplayer racing competition. 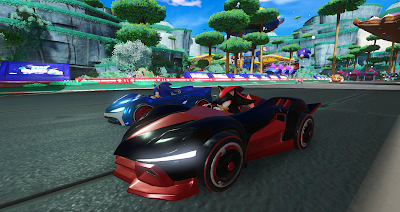 Compete solo or play with up to 12 drivers online in various exhilarating single and multiplayer game modes, including Grand Prix, Time Trial, Team Adventure and more. With unique character types, game modes, and car customisation options, Team Sonic Racing blends the best elements of racing games.